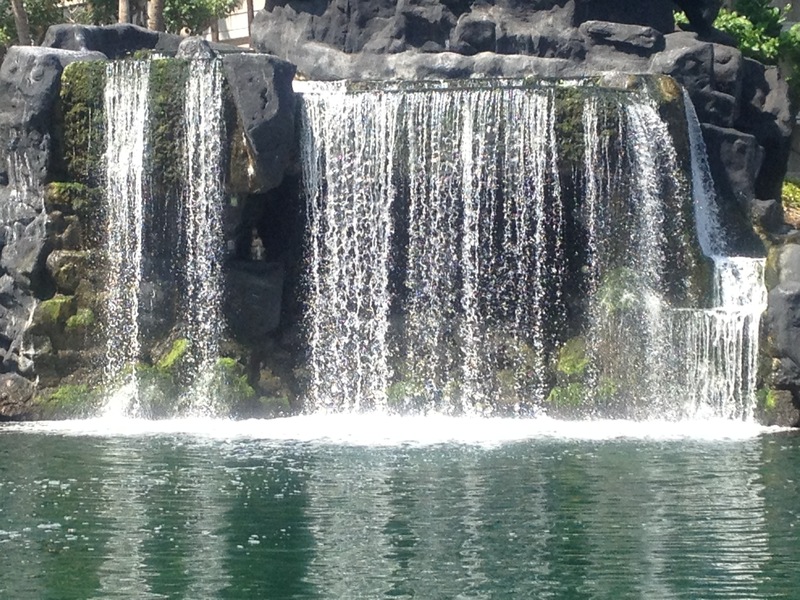 A Book Of Verse, A Jug Of Wine, A Loaf Of Bread, And Thou Beside Me…. It was of course not the first time that we had taken a vacation, but this one was different on a few fronts. Before I go further, for those of you who did not figure out the title – it is a translation of the famous Rubaiyat, by Omar Khayyam. I can only wonder what he would have written if he had a chance to visit Hawaii. It was totally unplanned. It was decided at the last minute, and we flew about 24 hours later. It helped that my daughter had her fall break and my wife could move around her schedule at the last minute to make this work. 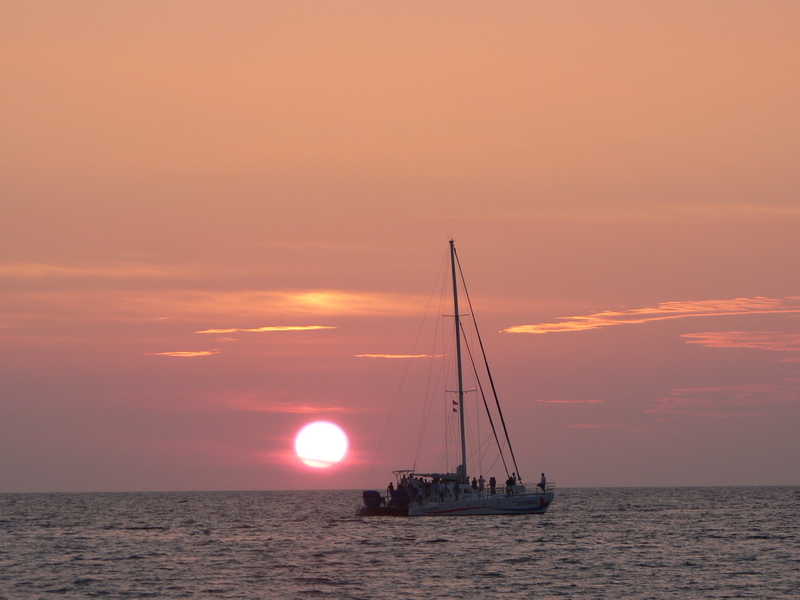 This was our first trip to Hawaii – despite having planned many a time before. Now that this one worked fine, we might finally be able to do the Australia trip soon. Special thanks to my pal Hendrik Van Geel for his constant encouragement to take a vacation. The theme of the vacation was “Do nothing” – wake up each morning, and decide what to do that day, usually just trusting the GPS to take us someplace. Peeps who know me at work would probably be as surprised as I was, since I am known to plan and over-plan every last thing to a fault. 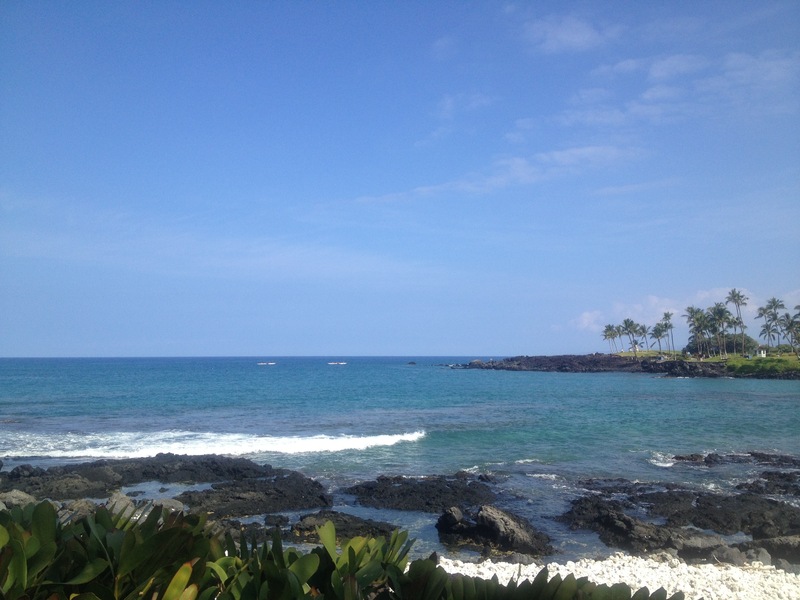 Apart from a little reading I did on the way over to Kona, I did not even open a book while in Hawaii. And we probably watched less than 1 hour of TV that whole week – and that was to see the presidential debate in Denver. From the moment we landed we saw the need to slow down a LOT. 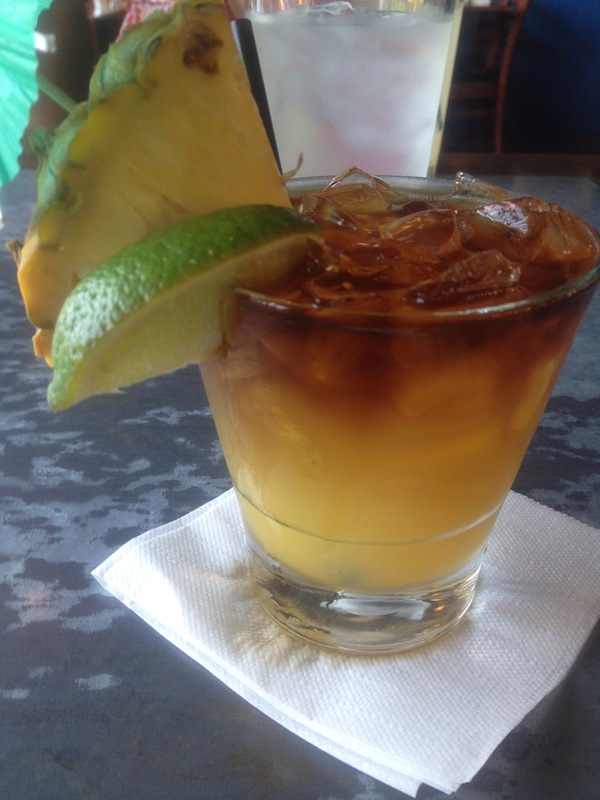 Nothing moves at speed in the island. Speed limits are low, people are unhurried, even restaurant service is on the slower side compared to the mainland. The place had “slow down and smell the roses” written all over it. It will be quite a challenge to pick up pace next week. 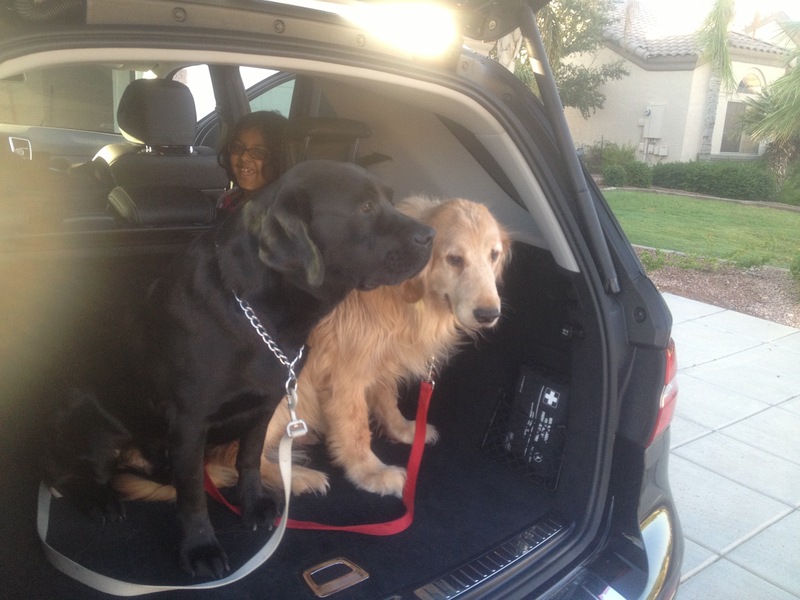 We woke up early, and dropped our two fur kids – Boss and Hobo, at the Pets Hotel. The US Airways flight was quite comfy. As we boarded, I had a call from Vishal Sikka, the CTO of SAP. 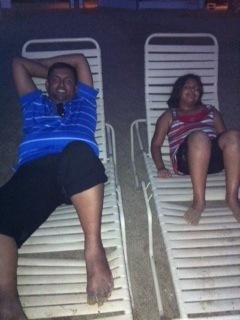 Although we covered some “work” topics, it was mostly Vishal giving me travel tips to the big island. These came in quite handy when we took a roundtrip drive to Hilo from Kona. 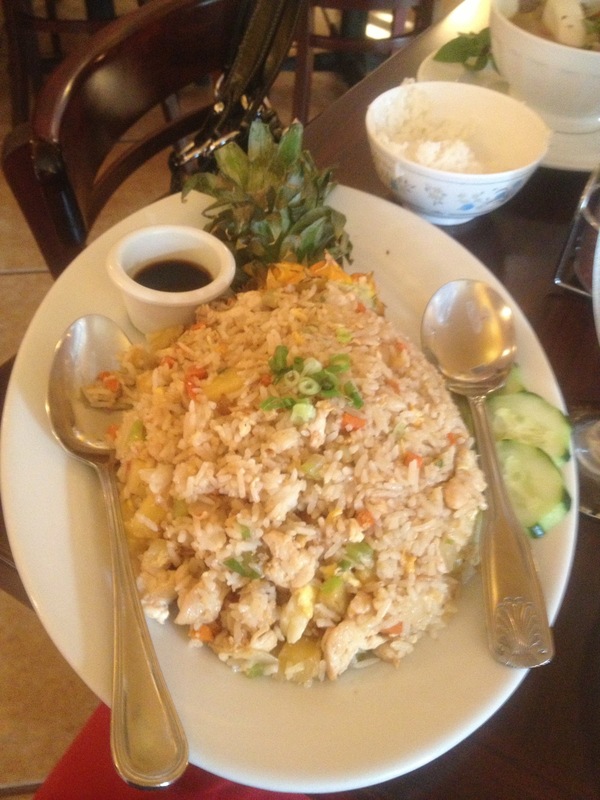 We had an awesome Thai dinner – Pineapple fried rice, Mai Tai were stand out. As soon as we ate, we hit the beach. It was the most fun we’d had in ages. We watched the sunset right at the beach. I don’t think my daughter had ever seen a sunset at the beach before. Breakfast routine pretty much every day was to drive up to the Starbucks and enjoy a hot mocha, and a warm sandwich. Except for the last day, when we checked out the coffee shop at the resort. 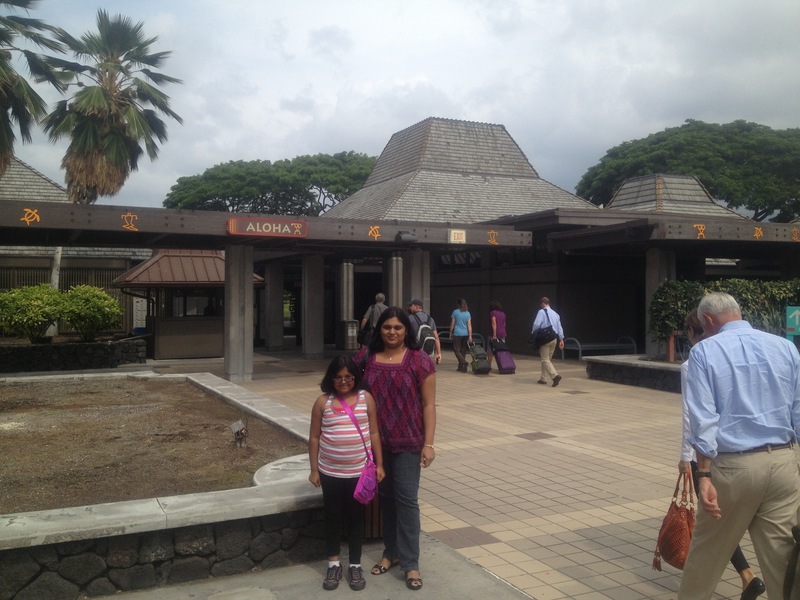 We took a 400 mile round trip to Hilo. 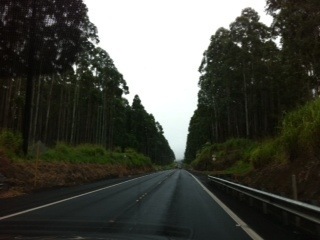 It was a fun drive – the scenery and the weather changed almost every 10 miles. It reminded me of Ooty and Munnar in South India. 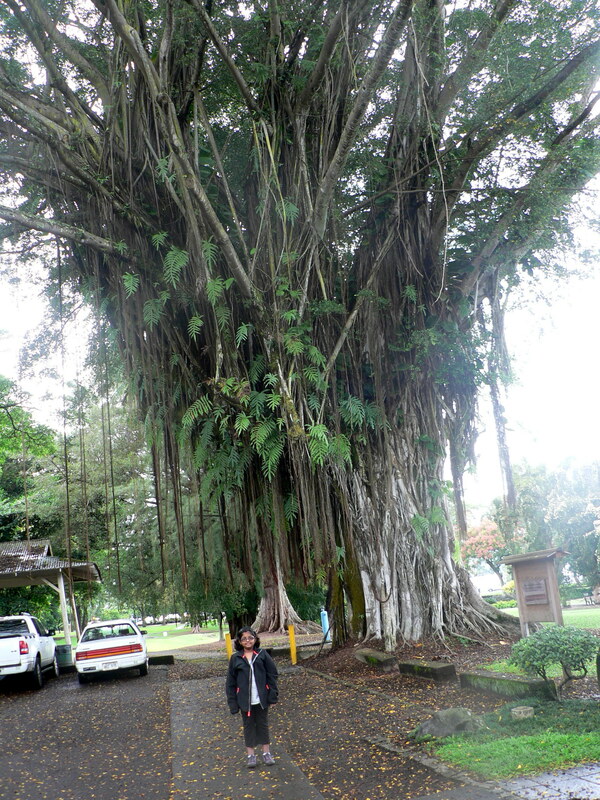 Where I grew up in India, the only place you could see Banyan trees were outside temples. So it was an amazing sight for me to see several big beautiful trees at the Japanese Garden. There was a light drizzle when we got to the garden, and it added to the beauty. 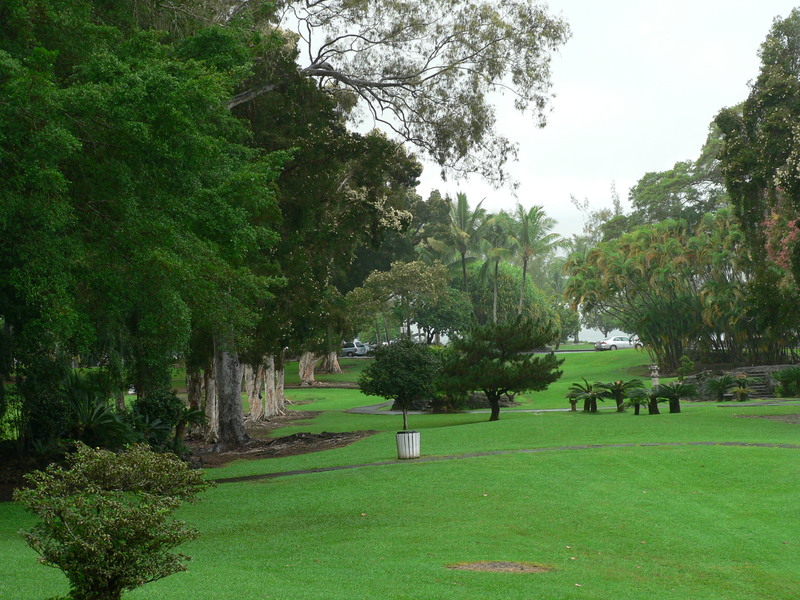 Not only was it lush green, the design made great use of difference in height of trees and plants for visual impact. 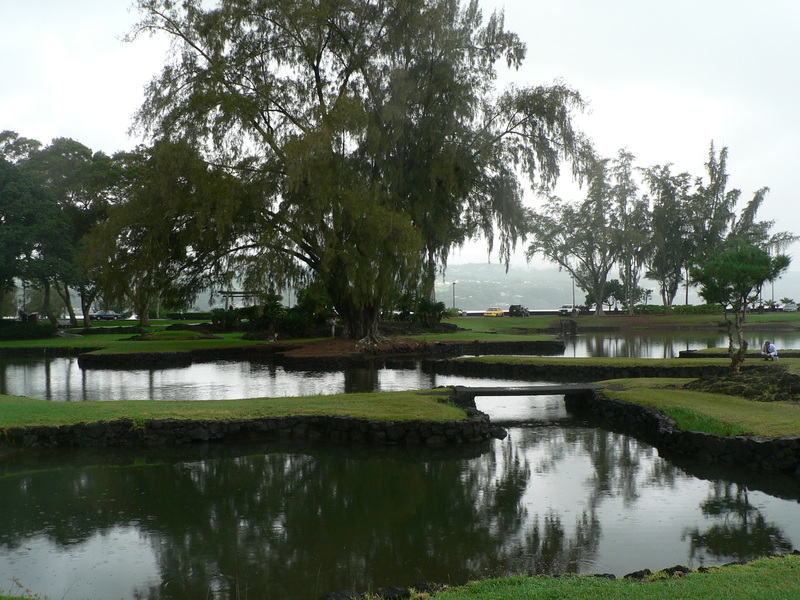 The fish ponds had an amazingly calming effect – you have to see it to believe it. From the calming gardens, we drove up to visit the Volcano. Apparently you need to take a helicopter ride to actually see lava flowing, which we did not know at the time. 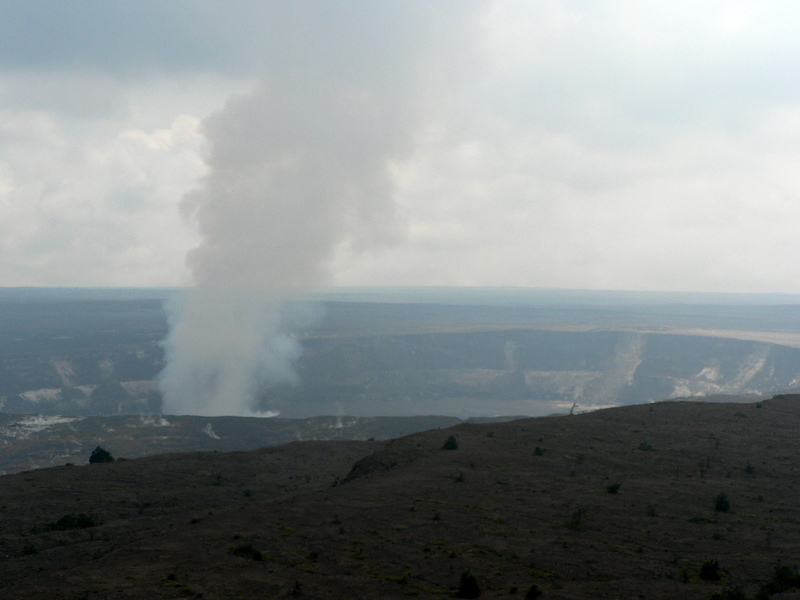 But that did not take away anything from the awe inspiring crater and the huge cloud of sulphur dioxide and steam jetting out of it. 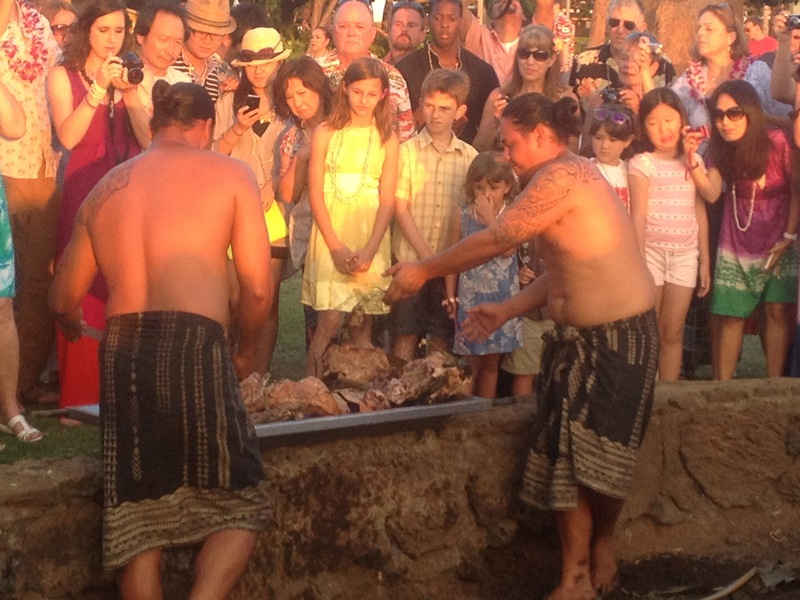 The highlight of the entire trip was the Luau. 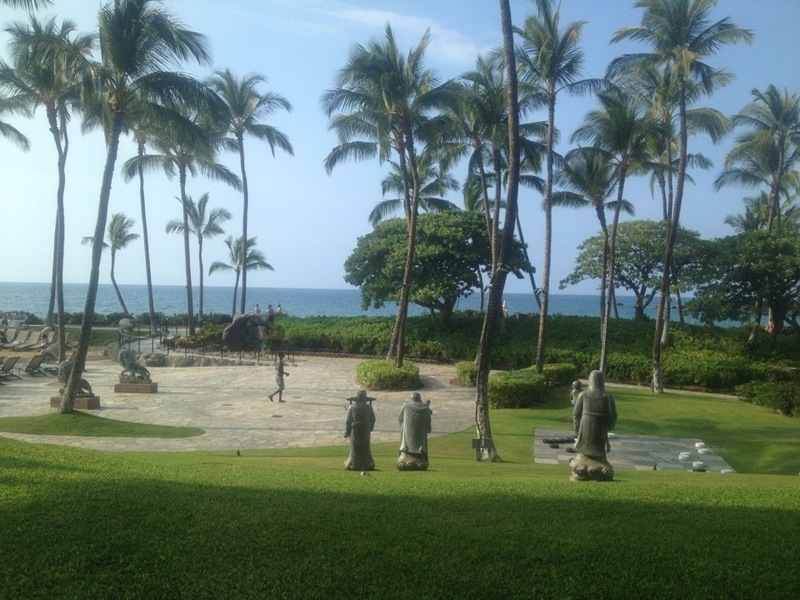 I would’ve had no regrets making the trip if this Luau was the only thing I could do. Everything about it was awesome. Amazing food, drinks and performances. Star of the dinner was a whole hog that was roasted all day long in a pit, and dug out just before dinner in front of the guests. The sunset was the perfect background for the evening. It reminded me of trips to Kanya Kumari made when I was a kid growing up in Trivandrum. The last day on the island, we visited a coffee plantation. I have seen coffee plantations before in India, but Dhanya and Shreya were seeing it for the first time. We started the tour visiting 125 year old trees that were planted by the wife of the farmer who started that farm. 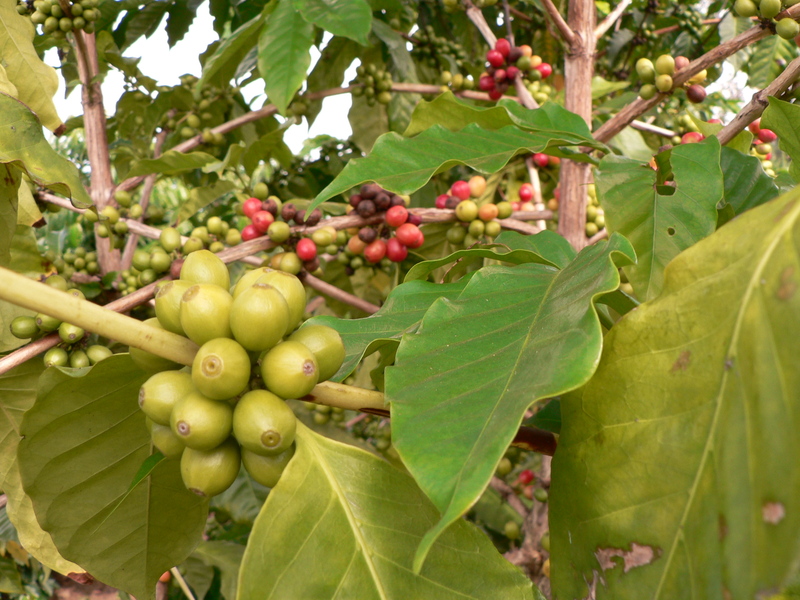 Little did we know that the coffee cherry has many times the quantity of anti-oxidants that most berries have. They can pick the cherries about 7 months a year on a trot. The red ones are ready to be picked, and the green ones need time to ripen on the tree. 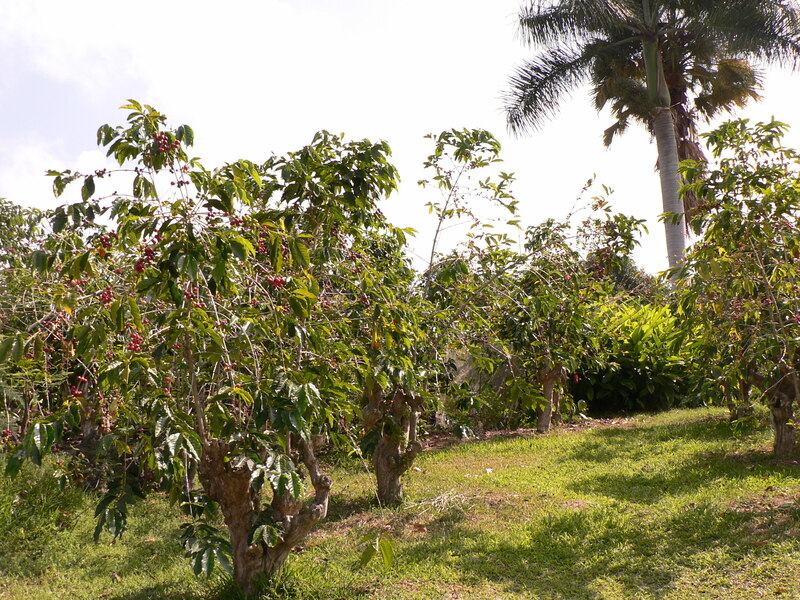 The farm also grows avocados in 10 acres, just outside their 60 acre coffee plantation. I had never seen an avocado tree before. 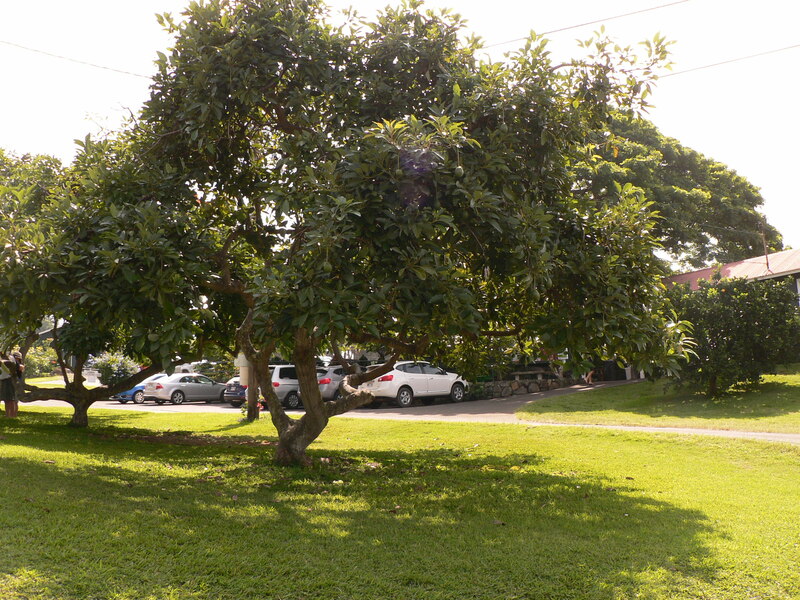 It took me back to my childhood visiting Grandma’s house where there were several mango trees, and we used to pluck raw mangoes from them much to Grandpa’s angst. 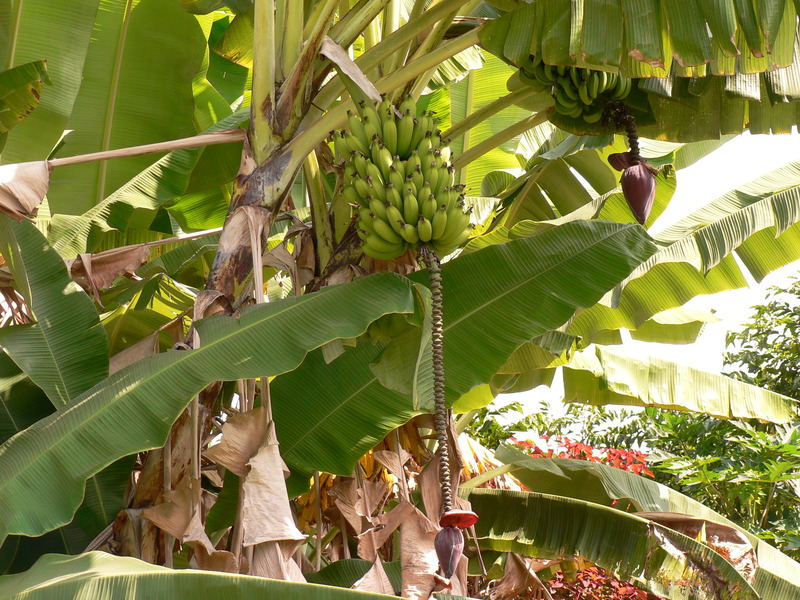 My parent’s house in Trivandrum had banana trees and papaya trees in the back yard. Seeing them in Hawaii took me pleasantly down memory lane. Hawaii is so much like Kerala (which literally translates to the land of coconut palms), my home state in India, that I was quite nostalgic by the end of the tour. Previous Social Media In Marketing – Is It Too Much To Ask For Peaceful Co-existance? Next How Many Communities Do We Really Need ? Vijay -You depicted the trip like as if happened few minutes back.. 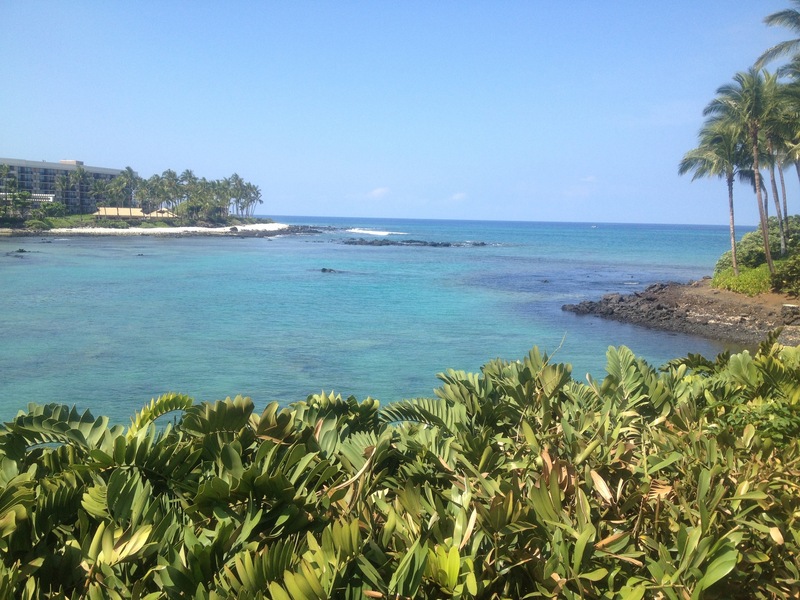 I enjoyed reading this blog and few interesting things to do for ppl who plan to visit Hawaii..